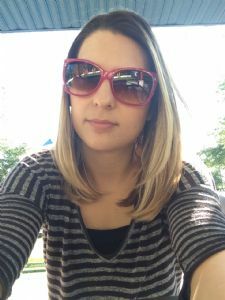 Hi, my name is Juliana, I am a mom of 2 beautiful kids and I am 27 years old. I seriously love hanging out with children. They are so full of amazing energy and such a joy to be around. I am passionate about children because you can learn a lot from them, like how to enjoy the simple things in life, I love working with children and getting to know them and their individual personalities.